Visit us at 206 Adamson Square in the Southeast quadrant of historic Adamson Square. Call us on 770.834.3399 to schedule an appointment with one of our talented stylists. Or send us an email for more information about our services. 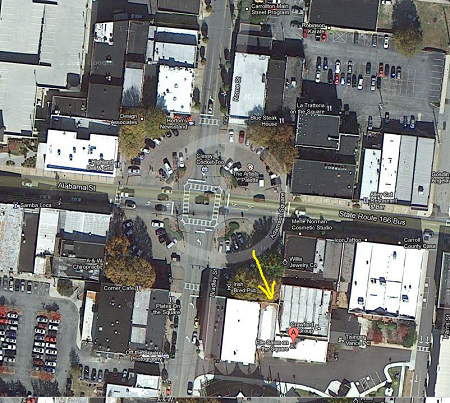 Free 2 hour parking is available on the square and adjacent areas.